“Panhandlers” is the inspired pairing of writer Callum Gentleman & guitarist Joel Vinsen. Together they take to the streets & gather in its stories. Callum Gentleman deals to the words with brutal grace. From a whisper to a bellow, from a laugh to a wail, he takes those words & lays them at Joel’s feet. Joel Vinsen wields his guitar with equal parts respect & contempt. He bends beautiful melodies from its strings, & then rams a spanner (literally) into its works. 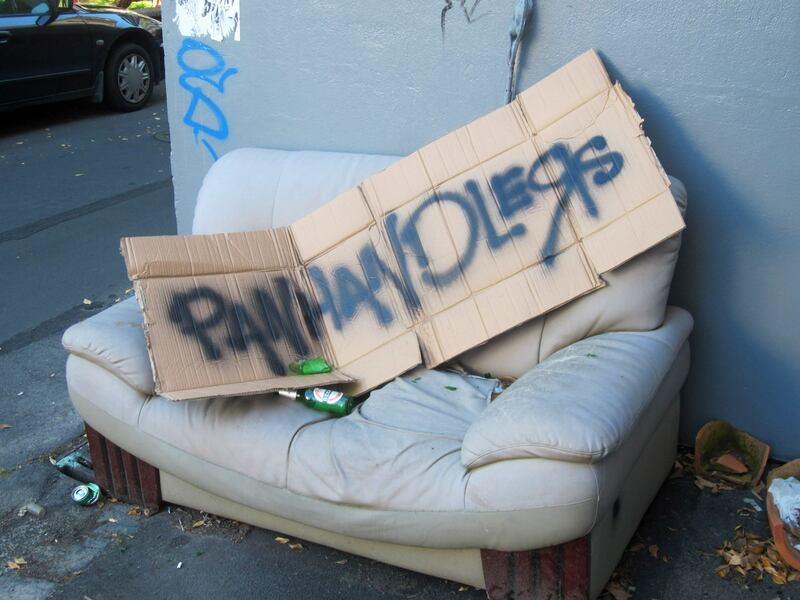 Panhandlers blur the lines between poetry & music, music & theatre, theatre & gig. No two gigs are the same; even Panhandlers themselves never quite know how it will end up. Please note: We will start the night off with open mic at 8pm. Panhandlers will be on at 8.45pm and will perform a combined music and poetry set for approx 45mins. The night will end with more open mic as usual.